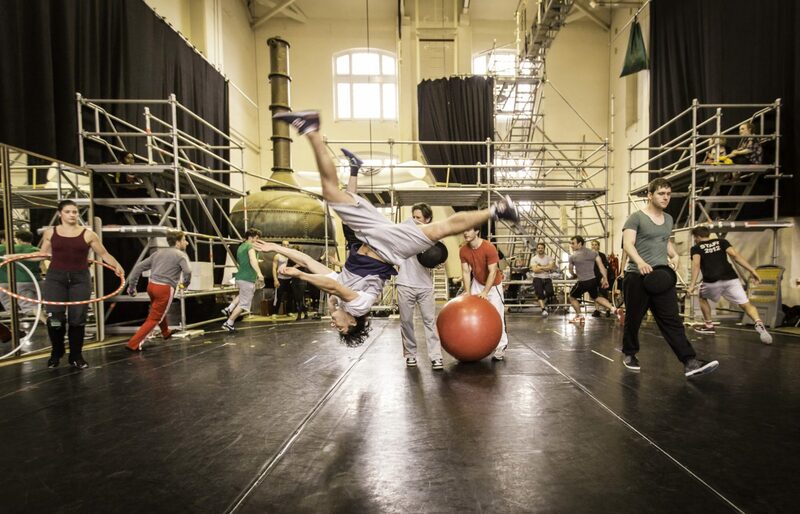 At Upswing we are passionate about helping other companies use circus to tell their stories. 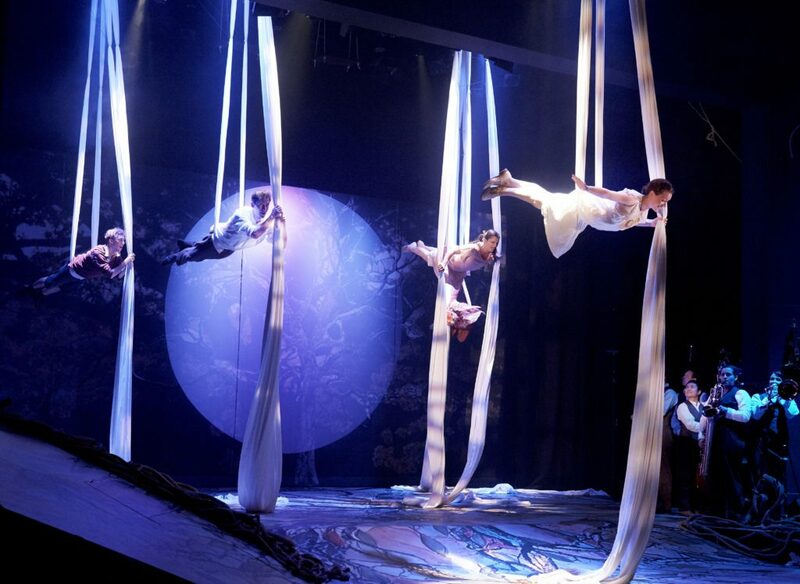 Our shows often cross boundaries with theatre, music, film and dance, and collaboration with artists from these sectors makes that possible. 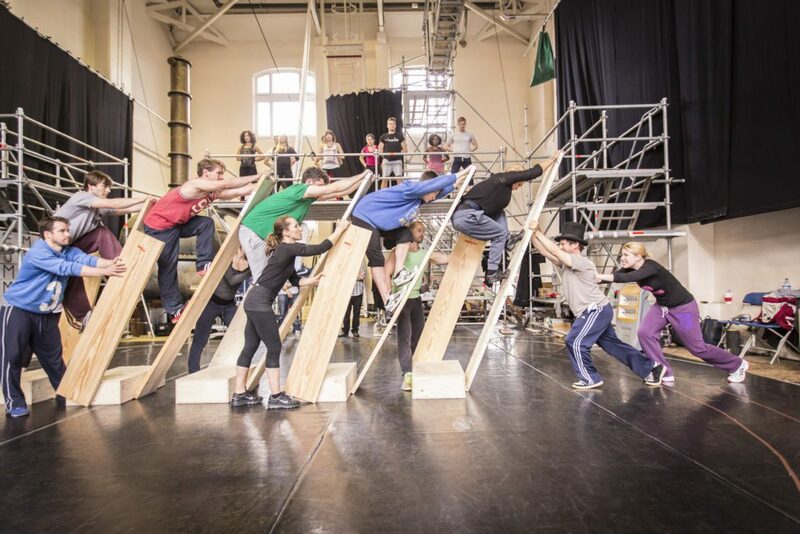 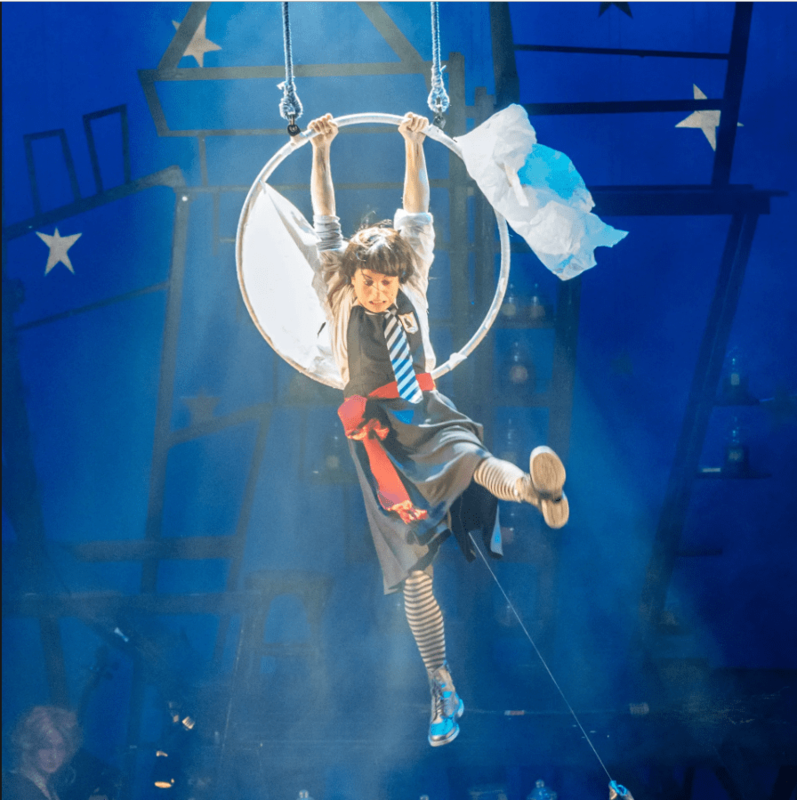 From individual training to full stage direction to equipment design, Upswing has a wealth of experience in bringing circus elements alive in a safe and professional manner. 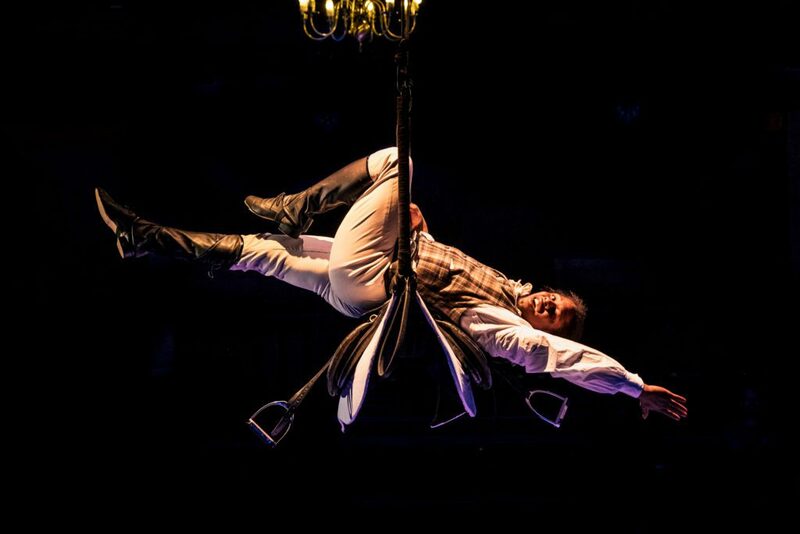 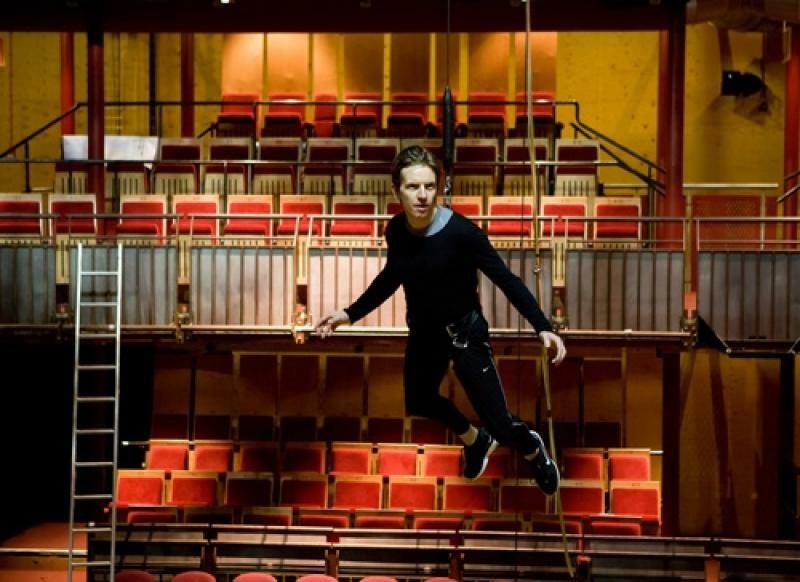 We can support your production with technical advice, bespoke rigging, casting, training, providing artists and creating acts, or add a skilled circus consultant, choreographer or movement director to your creative team. 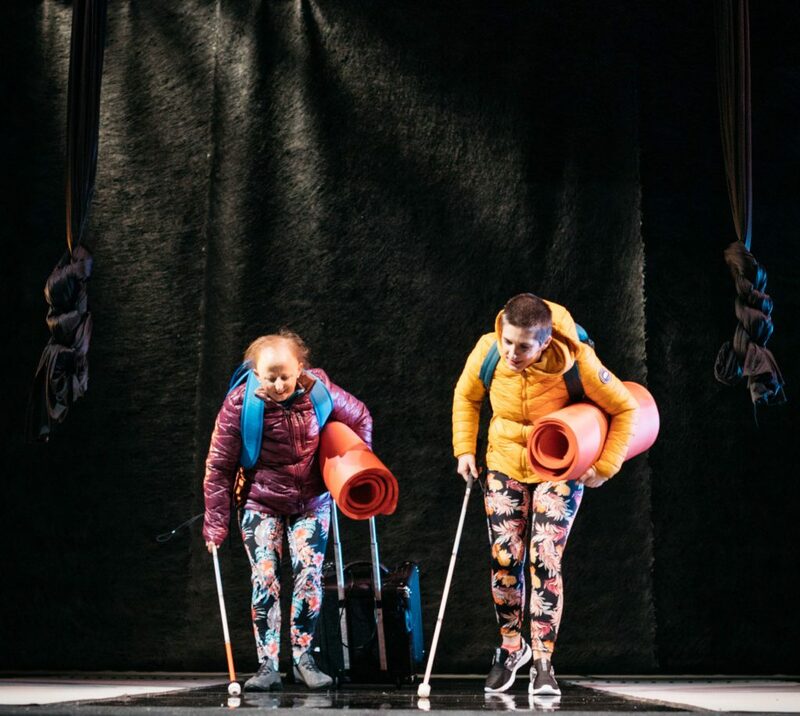 Inspired by blind itinerant performers called Biwa Hoshi from medieval Japan, Flight Paths showcases the incredible skills of four visually impaired artists as they explore stories of migration to the UK, both physically and verbally.